We had many questions going into this process, from vehicle choices to financial options, and they were all answered professionally and pleasantly. Thanks very much! It was a great buying experience. Bruce GM has a courteous staff, and the sales staff went out of their way to provide information. I always felt welcome at the dealership! Everything was good, and I have no complaints. 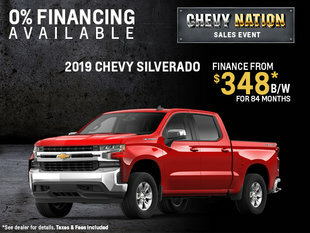 Love the vehicle, love the deal!